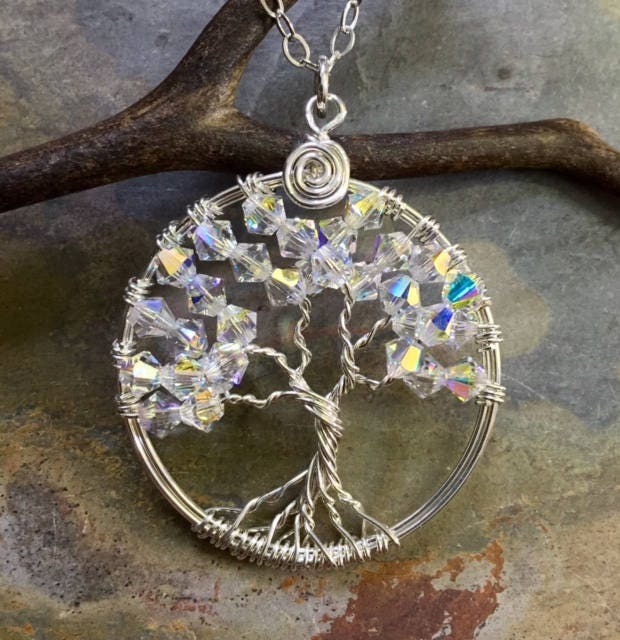 This beautiful Mini/Petite/Small sparkling Tree of Life Pendant is hand wire wrapped with Brilliant Swarovski Clear AB Crystals using .925 Sterling Silver wires for the tree trunk an branches. It is a beautiful gift to give or receive! 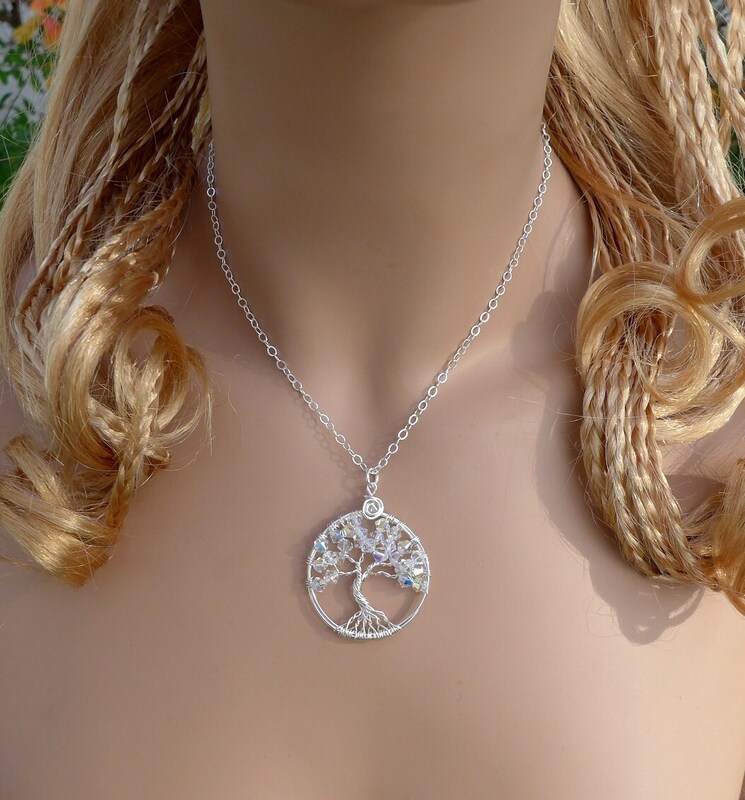 ~~The pendant comes on a .925 Sterling Silver cable chain & finished with a .925 sterling silver lobster clasp. Beautiful...another great purchase! 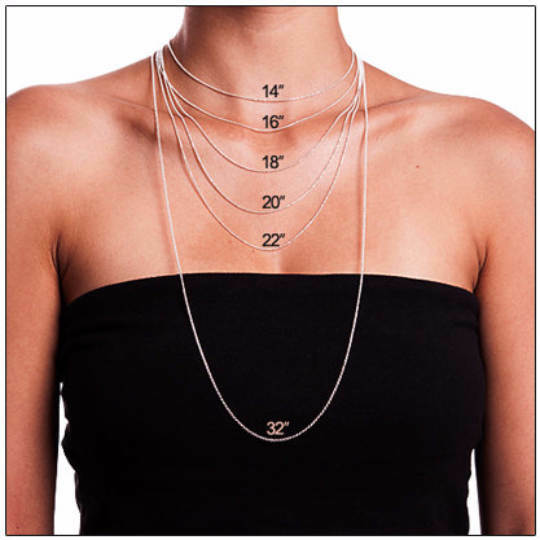 Perfect size for a teen! Looks great, arrived quickly and my wife loves it! 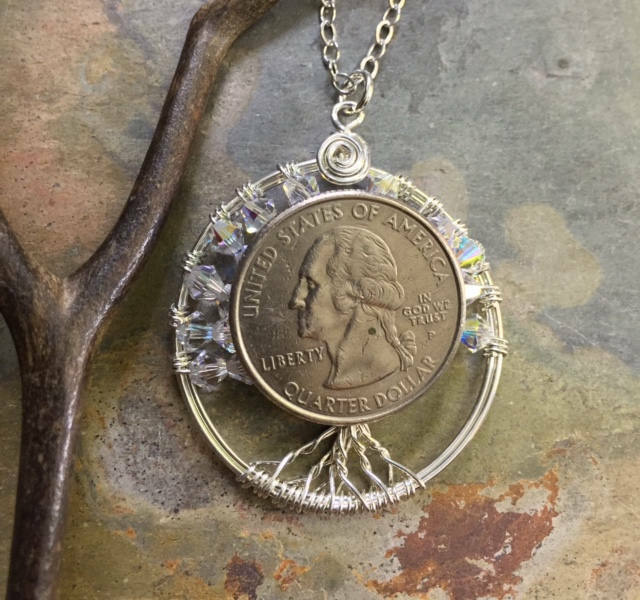 I just rec'd my piece and love it!!! 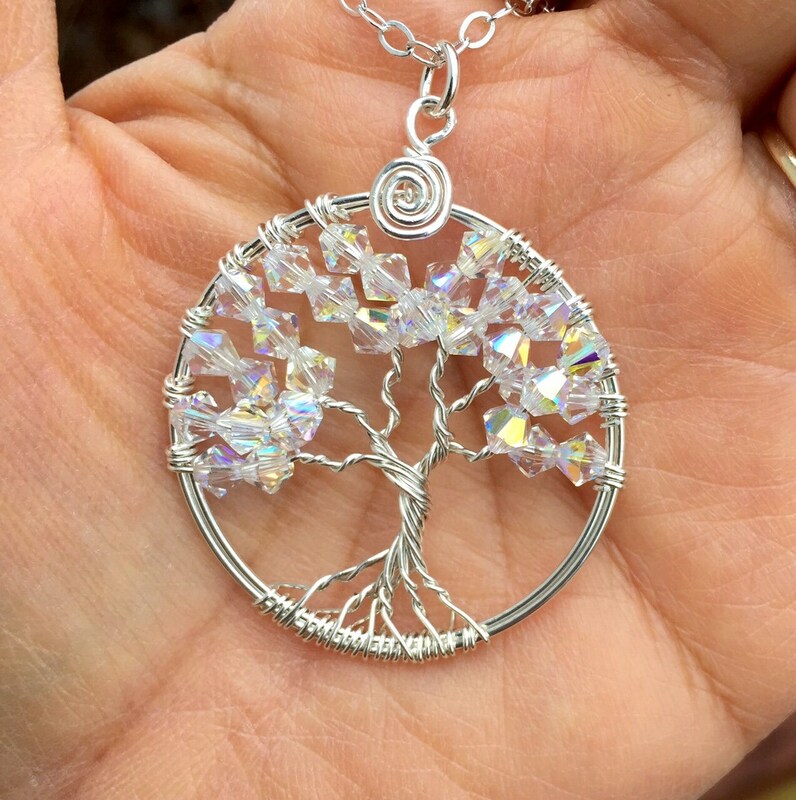 I am totally impressed with the pendent and your shipping. I'm so glad I found you! Thank you so much! Beautiful! Thanks for the fast delivery!